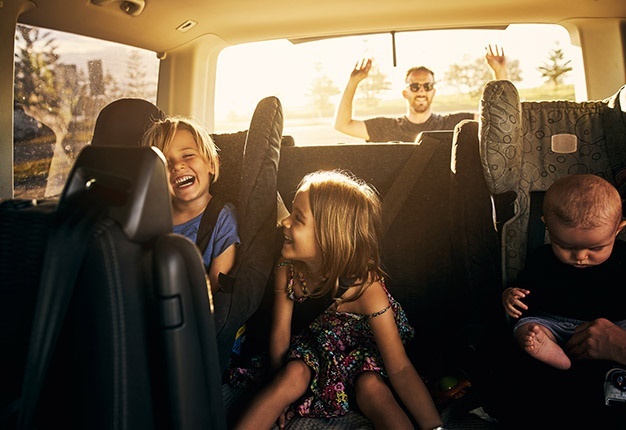 Long holiday drives are looming – are you organised? CEO of the Retail Motor Industry Organisation (RMI), Jakkie Olivier, is urging all motorists to get their vehicles travel-ready ahead of the festive season. "Cars that aren’t roadworthy are a hazard on our roads and we have to do everything we can to reduce road deaths this year," he says. He points out that the RMI’s Vehicle Testing Association (VTA) has participating vehicle testing stations around the country offering motorists FREE safety critical checks on their vehicles from 1 to 15 December 2018. READ: Have you thought about your pre-holiday car check yet? "The two-week campaign aims to help motorists make safety their first priority this summer. Roads during the holidays are notoriously dangerous and extra precautions need to be taken," says Ferose Oaten, National Chairperson of the VTA. "It’s essential to have a multi-check on your vehicle to identify potential hazards, and prevent additional damage before it happens," she adds. She points out that the check is not a roadworthiness test, but rather a Safety Critical Test to ensure the vehicle is free from defects. Olivier says this safety check is a great place to start and should be followed up with a service with an accredited workshop. 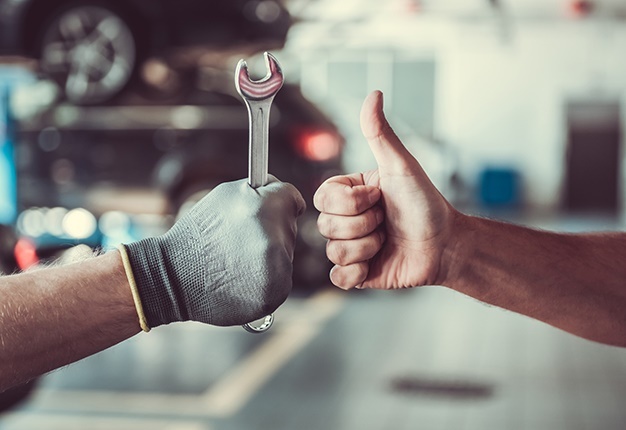 "There are many automotive workshops, both franchised and independent, especially those belonging to the National Automobile Dealers’ Association (NADA) and Motor Industry Workshop Association (MIWA), that are accredited by the RMI and can offer peace of mind and recourse should you not be satisfied with the service." Mark Dommisse, National Chairperson of NADA, says vital pre-holiday checks should include brakes, brake pads and discs. "Inspect the tread depth on tyres as well as the general condition of the tyres. Don’t forget to include the spare wheel in the inspection. Be sure to adjust pressures for heavy loads such as caravans or trailers. Carry out a lights function check as well as coolant and fluid levels. And importantly, don’t forget about checking the charge level of the battery," he says. Olivier is appealing to motorists to check their cars in for a service sooner rather than later as we are entering the busy season. Dewald Ranft, Chairman of MIWA, says every year workshops get flooded in November and December with motorists wanting vehicle checks and needing repairs just days before they plan to leave on holiday. "What motorists don’t realise is that should maintenance be needed on their vehicle and spare parts are not in stock, these need to be ordered. This could take several days if they are available at all. It is risky leaving things to the last minute and could put a real dampener on holiday plans," he says. To find a NADA or MIWA workshop near you contact the RMI head office on (011) 886-6300 / (011) 789-2542.